Bust your buds in style! 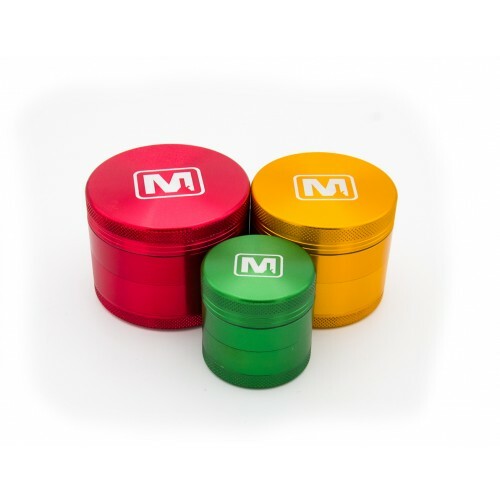 The Marley 4 Stage Grinder comes in several colors and 3 sizes! ..